Great outdoor gifts don’t have to cost a fortune. Grab one of these and keep the adventures going without breaking the bank. From the ultimate spork to an uber-packable hammock, we’ve rounded up our favorite gear clocking in at $20 or less. 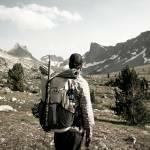 The Z-Seat is a backpacking favorite for good reason. 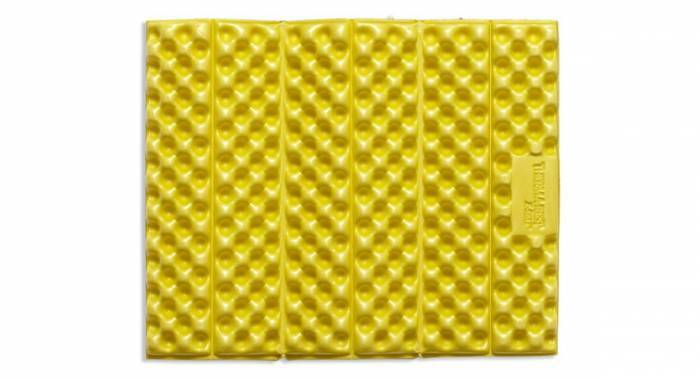 It’s lightweight, folds up small, and can be used in all manner of ways: an end-of-day seat, a tent welcome mat, a dehydrated food insulator, or a targeted extra sleeping pad layer. The possibilities are endless. 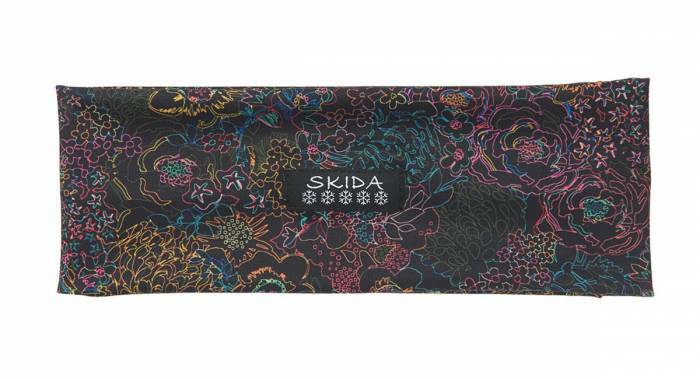 Made in Vermont, Skida alpine headbands are versatile adventure workhorses. Use it to keep sweat at bay, manage flyaways, or keep ears warm. It’s helmet compatible and available in a multitude of prints. This is a must for the climbing- and boulder-obsessed on your list. 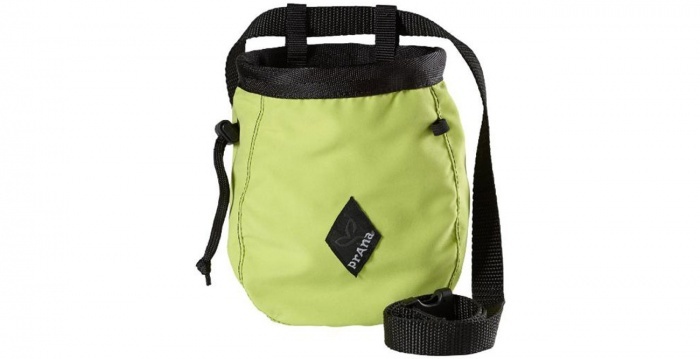 The fleece-lined interior holds plenty of chalk, and the belt clips on and off easily without adding extra bulk. 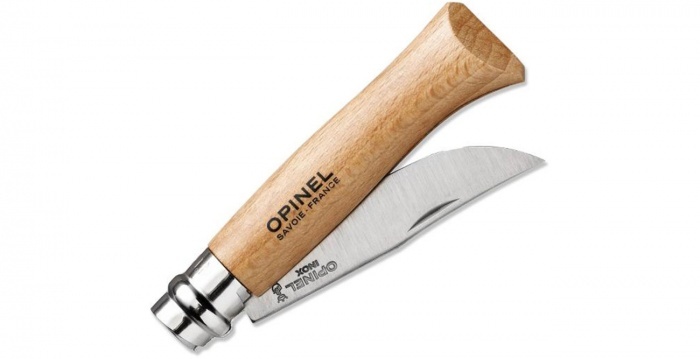 Impressively lightweight and with an effective, simple lock, you can’t go wrong with this classic knife from Opinel. It also makes a fantastic choice for a child’s first pocket knife. 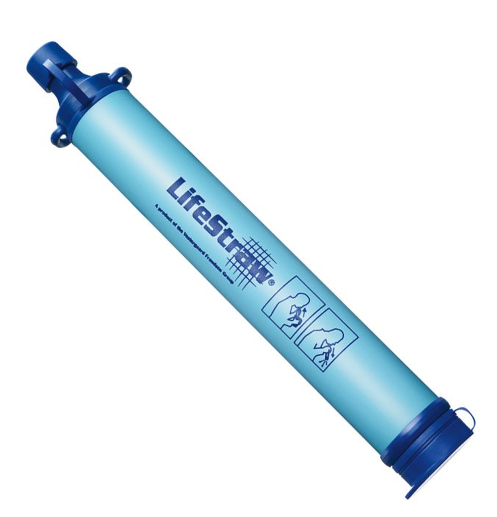 Drink straight from a stream with the LifeStraw. This personal water purification device will filter 185 gallons of water — one year’s worth, according to the brand. Put it in the stocking of the hiker on your list. This versatile piece of headwear is one of our all-time favorite accessories. 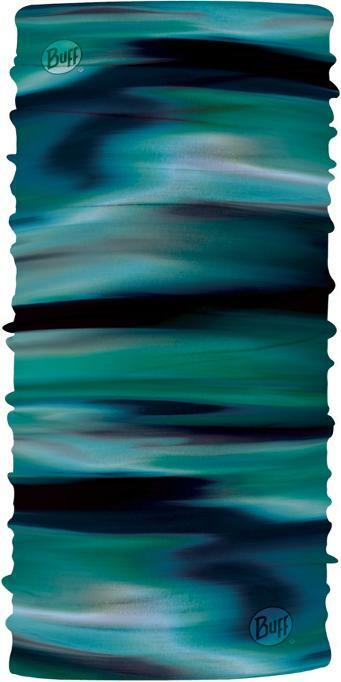 The Original Buff is a seamless tube of polyester fabric that comes in various colors. 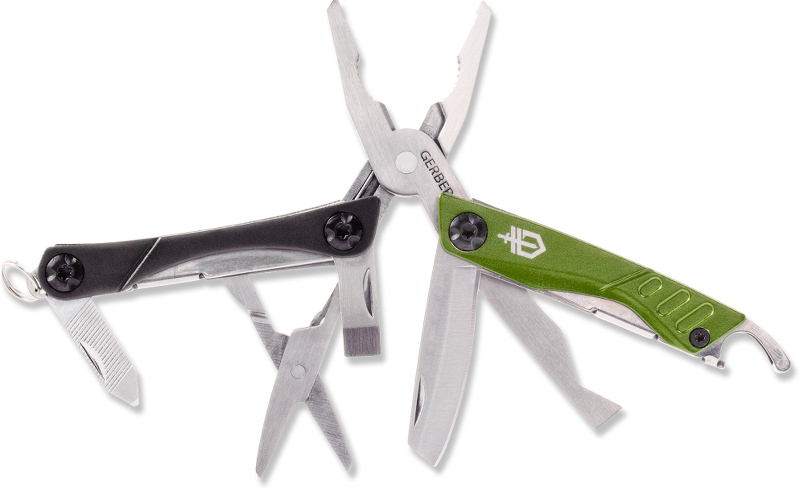 Ten stainless steel tools comprise this do-all keychain from Gerber. The Dime is a multitool that fits in the palm of your hand and hangs on your keychain for use at a moment’s notice. This falls in the category of things you never knew you always needed. And once you get one, you can never go back. Essentially a carabiner with a rotating hook, the HeroClip allows you to hang gear from just about anywhere. I always take one backpacking, find it indispensable while camping, and use it to organize the gear closet once home. Made in Bend, Ore., this is an all-purpose wonder salve. Whether you have cold-induced dry hands or a blister from going hard on the rock wall, Skin Doctor will heal what ails you. Keep the hiker in your life safe on the trail with this light and packable first-aid kit. It’s organized for maximum functionality and provides the essentials to manage a basic first-aid issue during a day hike. Looking for a gift that does double duty? Look no further than this cast iron skillet. 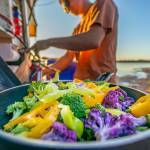 Equally useful camping or in the home kitchen, this is a must-have staple that will last for generations to come. There’s no better way to end the day than with a rowdy game of Bocce Ball. You can easily play off of nearby objects and tents without causing damage thanks to the set’s light weight, and the carrying case keeps everything conveniently organized. Game on. This may be the ultimate adventure tool. 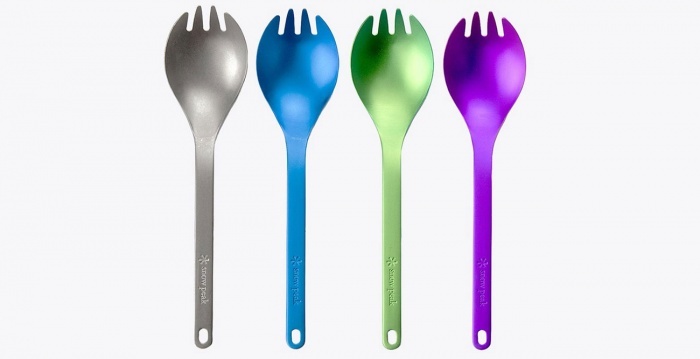 There’s no end to the utility of a lightweight, unbreakable spork. 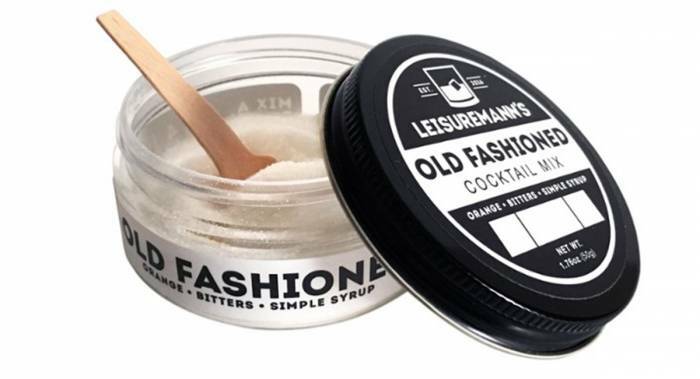 Elevate your fireside sipping with this lightweight cocktail mix. At just 1.76 ounces, it’s light enough for backpacking. And being TSA-approved, it’s the perfect airplane companion. It weighs 10 ounces and packs down to about the size of a softball. 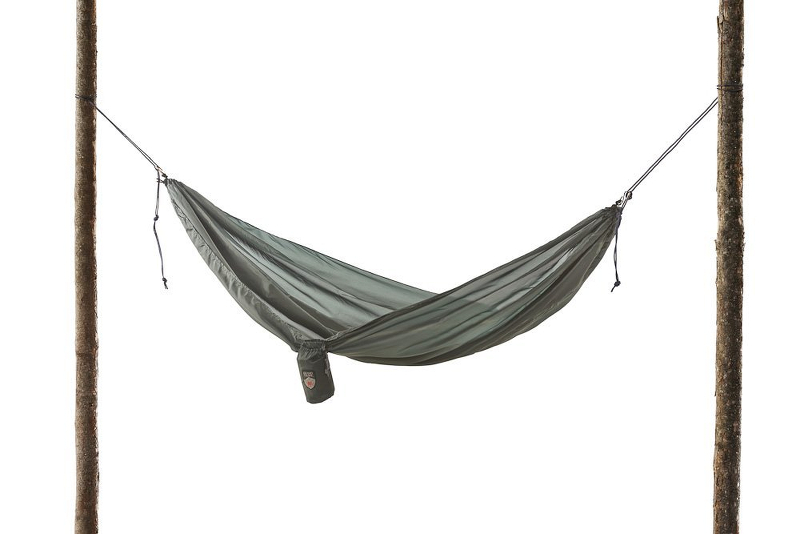 The Ultra Light hammock from Grand Trunk is made of a breathable polyester material, so it’s perfect for summer camping and trips to the park. Every biker needs to carry a tool. Weighing in at just 94 grams, there’s no excuse not to bring this palm-sized powerhouse along for the ride. Leave your plastic cups at home. 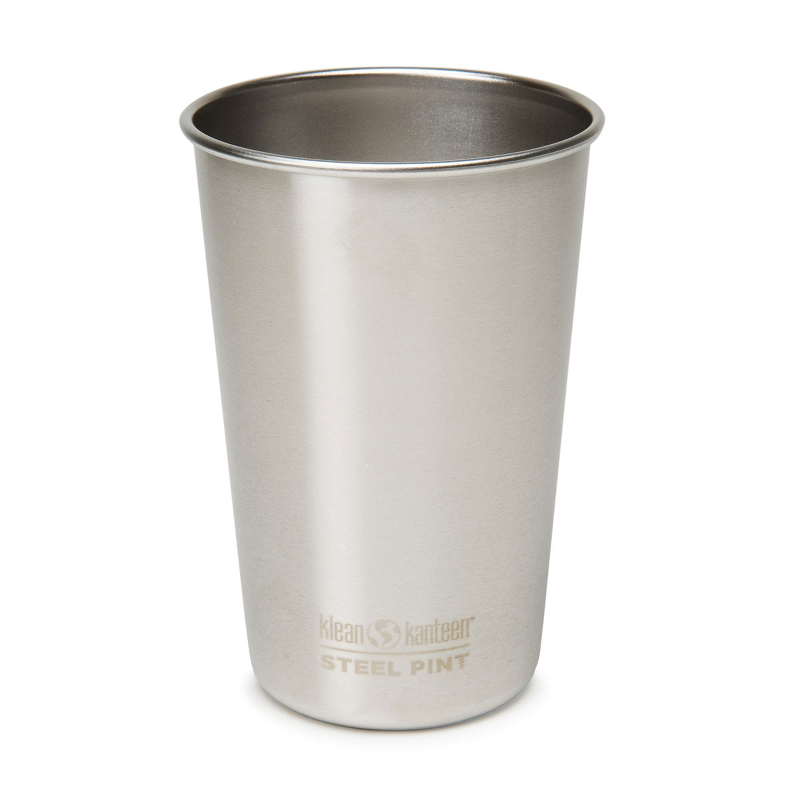 These stainless steel pint glasses from Klean Kanteen are versatile and last for years. I use mine at home and out on the trail. It looks just like a regular pen, but this tool can write almost anywhere, on almost anything. The Fisher Space Pen has a replaceable pressurized ink cartridge, which continuously feeds ink out onto paper or any other surface you want to write on. It writes at any angle (even upside down) and underwater. Really, no one deserves a gift more than your loyal, furry friend. 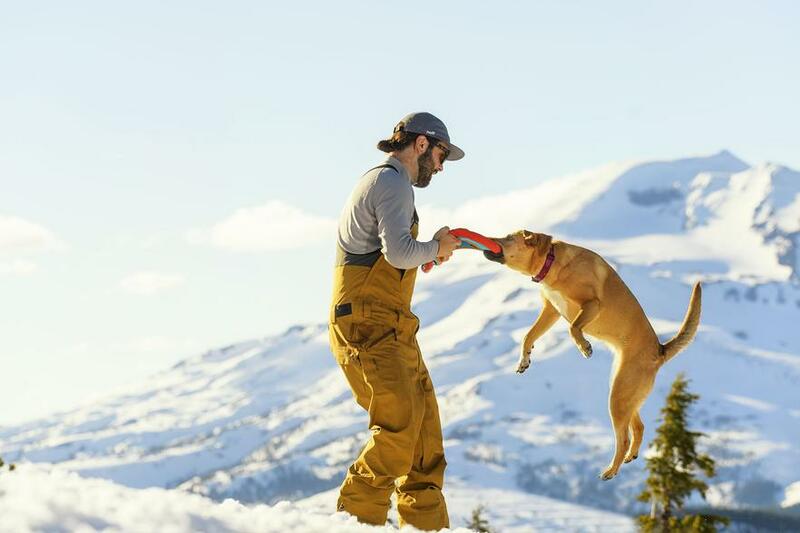 This toy from Ruffwear is a retriever’s dream come true. And you’ll equally enjoy whipping it through the air and going for a record-setting distance. Sure, you could go digital, but there’s something magical about a tactile, paper gazetteer. These maps provide detailed information on each state and offer a treasure trove of information to find awesome camp spots and off-the-beaten-path adventures.